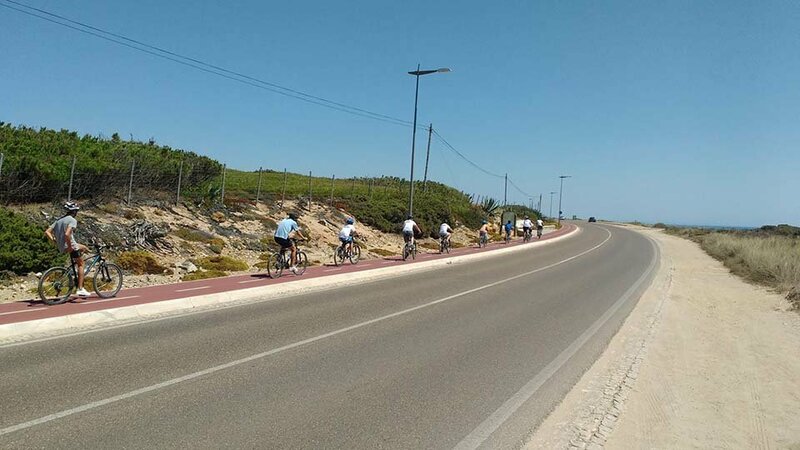 Cycle and admire the amazing views of the Cascais beaches on the Beach Sea Side Bike Tour Cascais. 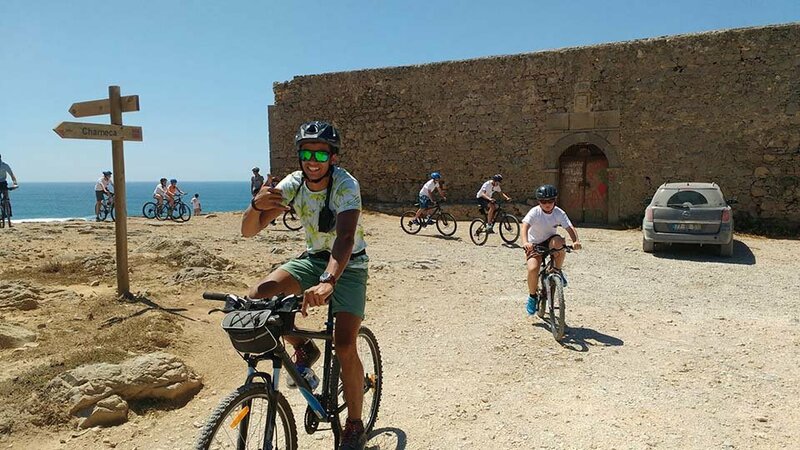 What Does the bike tour include? 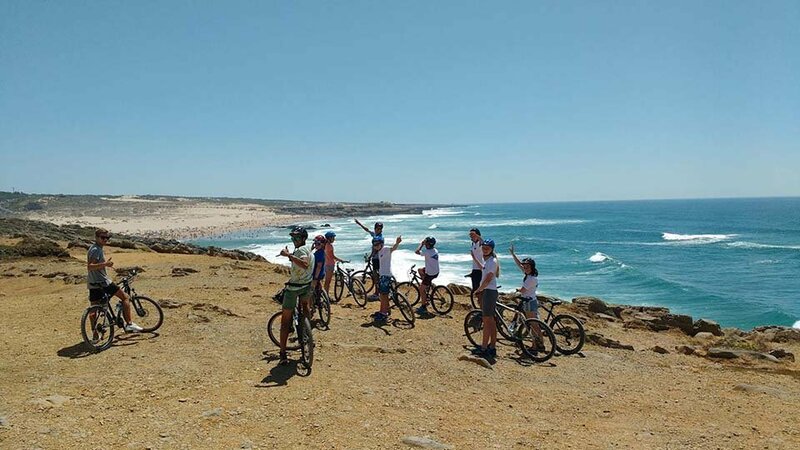 How to Book Beach Sea Side Bike Tour Cascais?